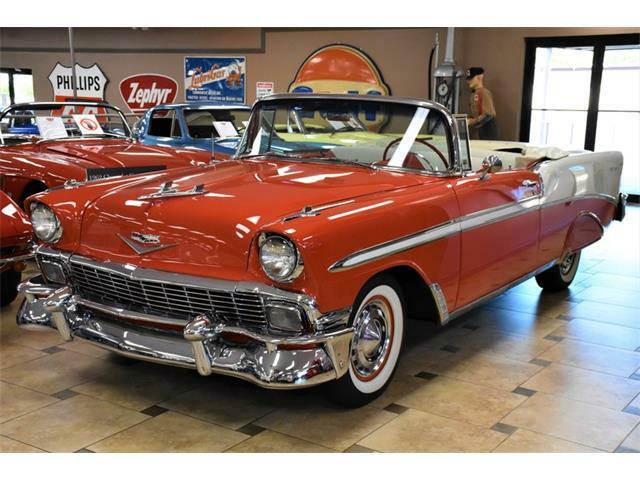 With Spring upon us I can’t help but daydream of road trips – those perfect moments when you don’t have a care in the world, the windows are down, and your favorite song is on the radio. 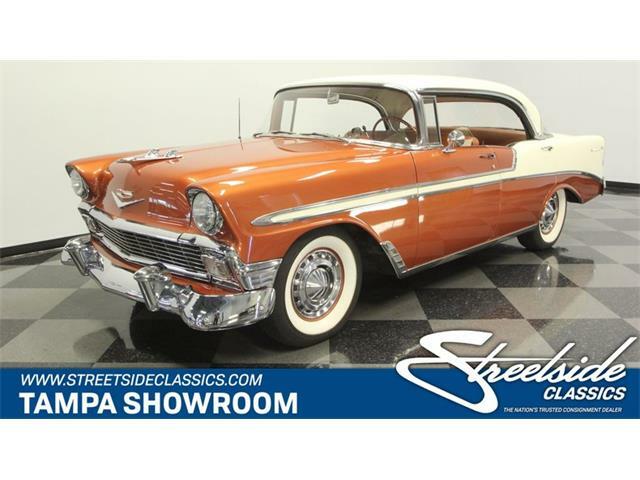 With Spring upon us I can’t help but daydream of road trips – those perfect moments when you don’t have a care in the world, the windows are down, and your favorite song is on the radio. 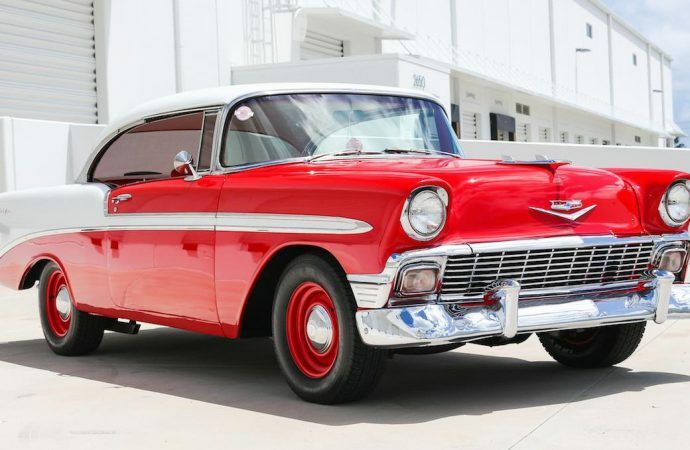 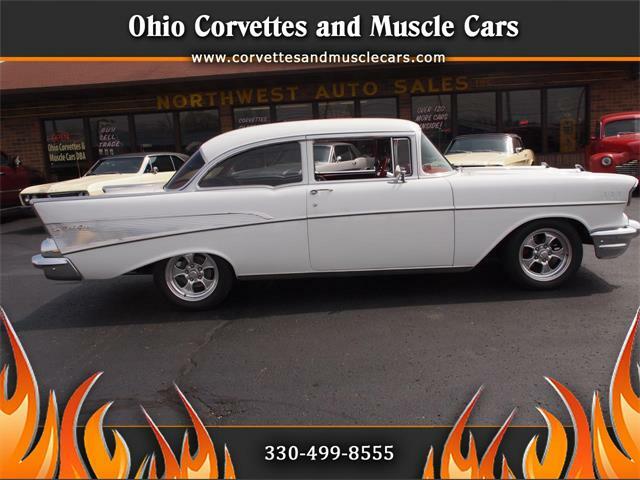 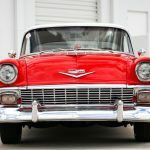 The Pick of the Day, a 1956 Chevrolet Bel Air, looks as though it’s been patiently waiting for a drive and is sure to break some necks with its eye-catching two-tone red and white paint along with matching red wheels. 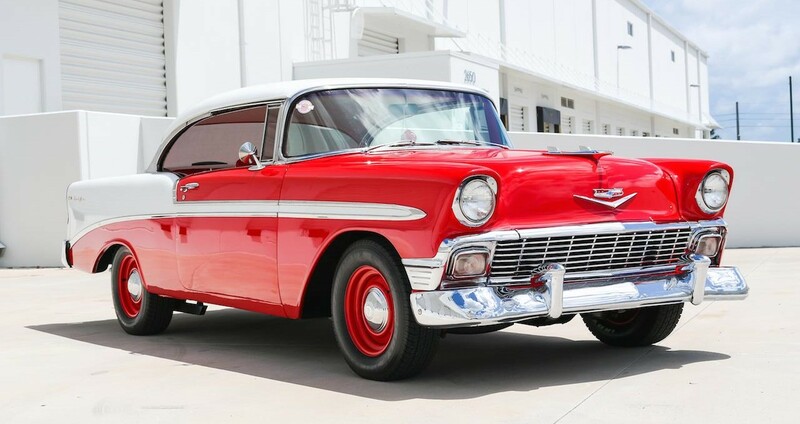 The listing on ClassicCars.com says the two-door hardtop has driver-quality paint which the seller rates as 6.5 out of 10. 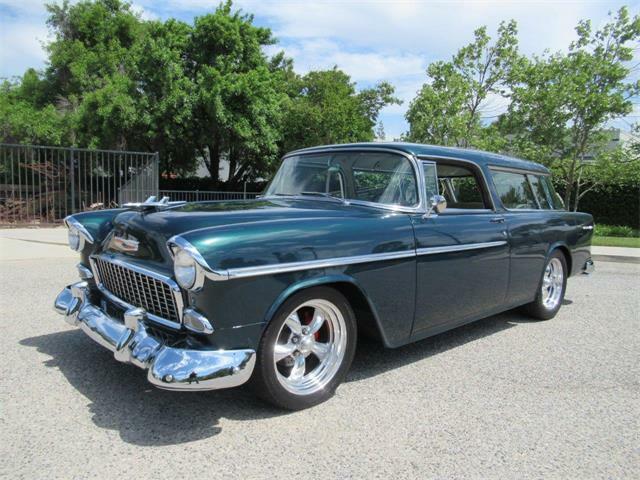 The chrome appears to sit well and the listing photos don’t seem to show any major body blemishes. 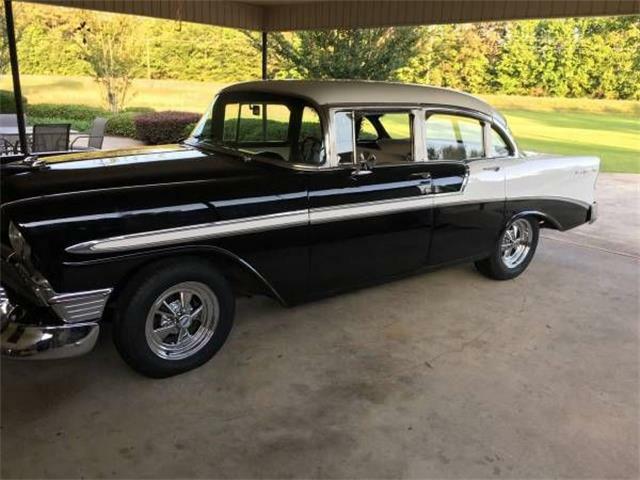 The Gene Smith taillights give the rear of this car that extra special flare so often overlooked in favor of the model year following this one. 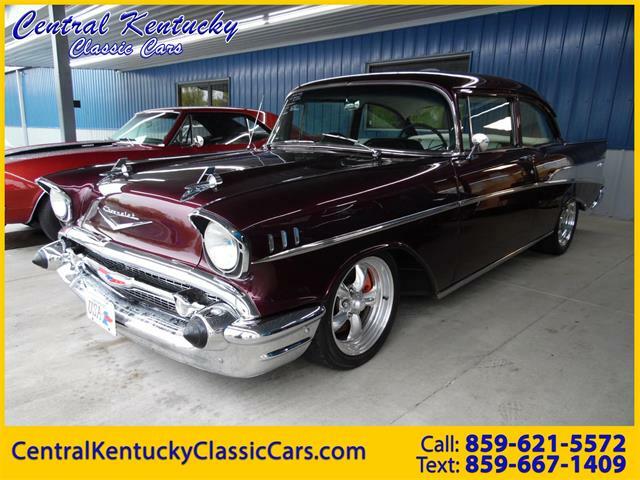 The seller describes this weekend cruiser as a “turn-key car” that starts every time and comes with all the options one might want for those lengthier trips, such as power steering, power brakes, and a smooth manual TH350 transmission. 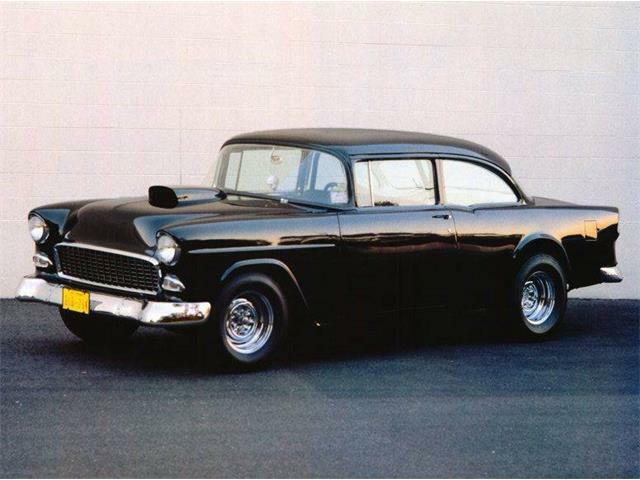 The Chevy has been performance-modded and received a 327 cid V8 fitted with a 269 Comp Cam and a 350 crank. 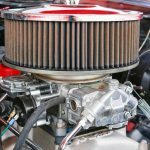 Other performance modifications include an Edelbrock intake and Holley 4-barrel 750 carburetor in addition to a set of ceramic-coated long-tube headers. 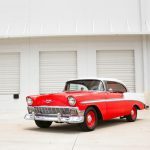 According to the seller, recent maintenance includes new fluids and filters along with new tires. 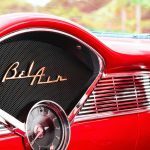 Inside the Bel Air, the driver enjoys a billet steering column and three auxiliary gauges to monitor engine temperature, oil pressure and voltage along with the standard speedometer. 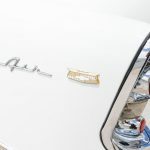 An aftermarket tach has been mounted on the steering column and a B and M Ratchet shifter provides a sporty touch, to the otherwise stock-resembling interior. 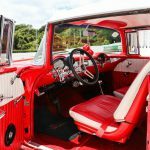 The seller doesn’t mention if the carpet or seats are original to the car, but they are noted to be in good condition. 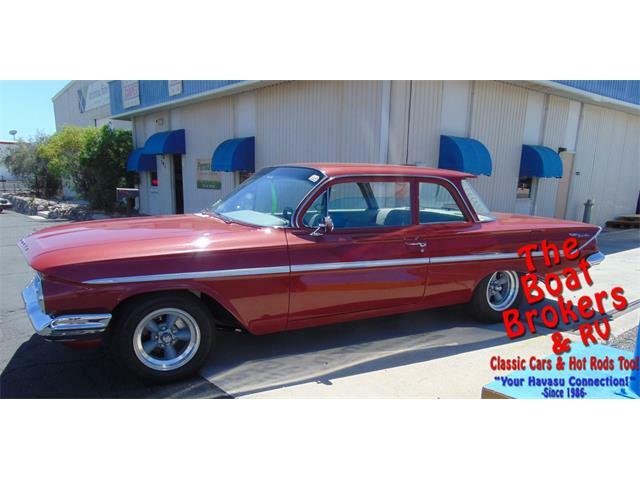 All the windows work properly, door seals are fitted correctly, the seller adds. 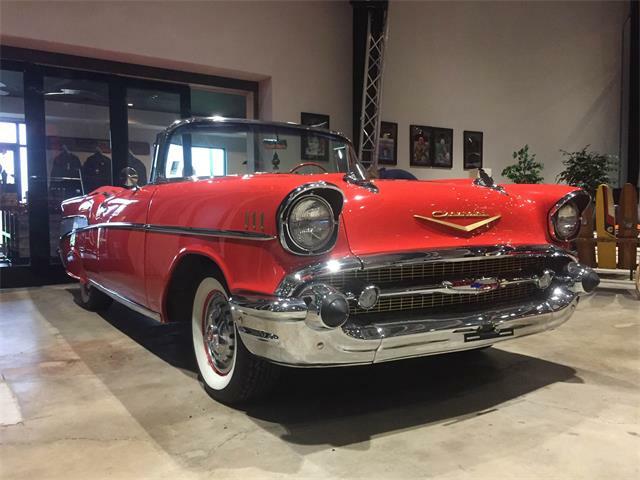 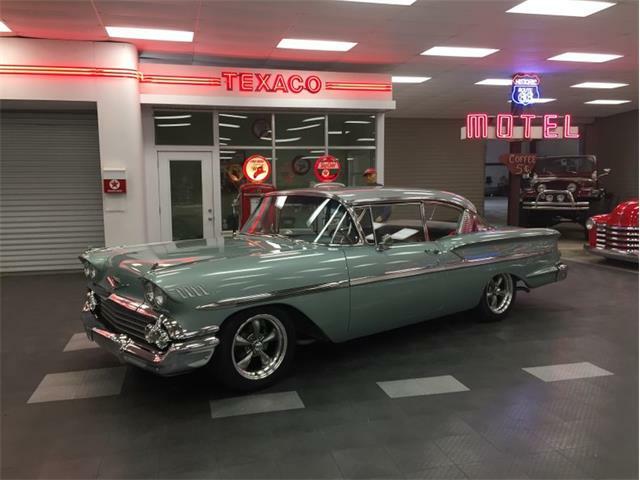 The seller, a dealer located in Fort Lauderdale, Florida, offers the Bel Air for $35,000.